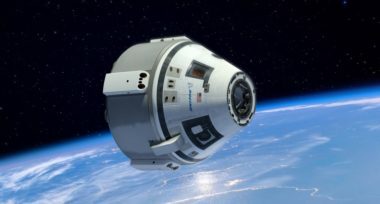 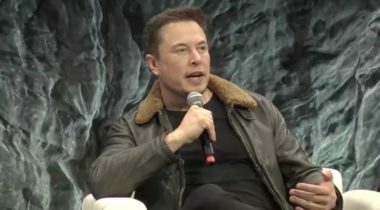 Boeing confirmed April 2 it will delay the uncrewed test flight of its commercial crew vehicle, citing a tight schedule and conflicts with another launch. 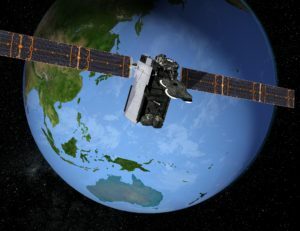 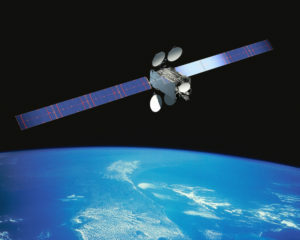 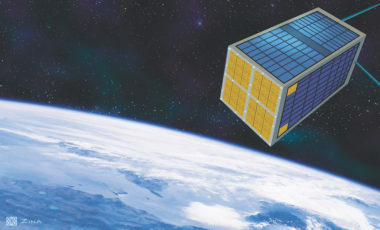 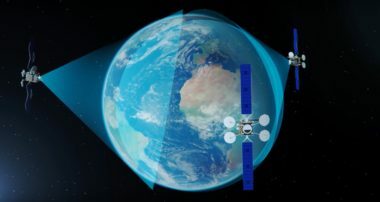 With less than a year to go before the launch of its first telecom satellite, Kacific is planning a hiring spree to prepare for service across the Asia Pacific. 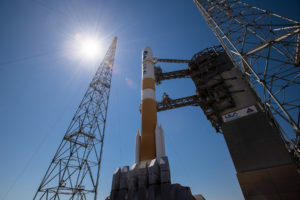 This month, as moviegoers flock to theaters to experience Neil Armstrong’s bold journey to the Moon, we witness some of the less theatrically appealing drama of human spaceflight play out here in real life. 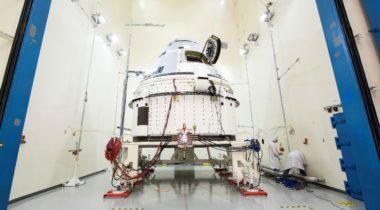 Members of an independent NASA safety panel said they were worried that the Oct. 11 Soyuz launch failure could make safety concerns with the agency’s commercial crew program even worse. 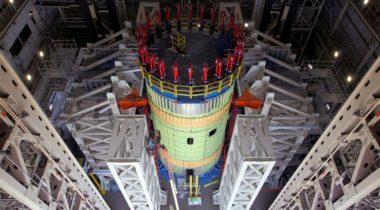 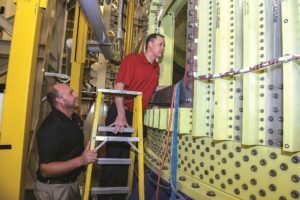 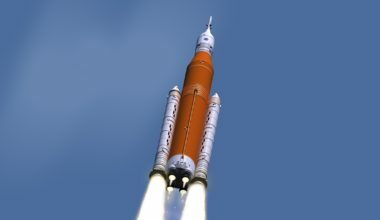 A report by NASA’s inspector general Oct. 10 criticized both NASA and Boeing for delays and cost overruns in the development of a key component of the Space Launch System, and warned of more delays and overruns to come. 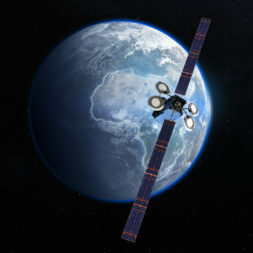 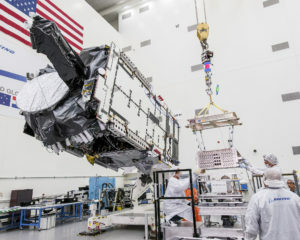 Boeing: "Accion's scalable technology can help bring game-changing capabilities to satellites, space vehicles and customers."